Housing equipment with side to side airflow creates many challenges for IT and facility managers, particularly in regards to cooling. Because most enclosures are designed for a front to back airflow pattern, it is difficult to maintain ideal operating temperatures on side to side airflow equipment. 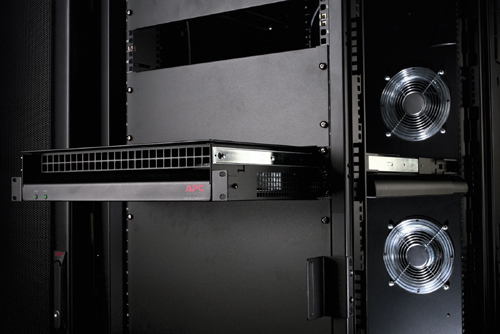 The Rack Side Air Distribution Unit is a 2U rack mountable air distribution product for networking equipment or servers with side to side airflow. 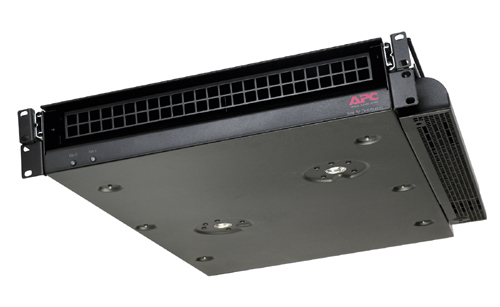 It pulls in conditioned air from the front of the rack and distributes it to the side air intake of the networking equipment.